The Memphis chapter of the Recording Academy will host its third annual GRAMMY® GPS: A Roadmap for Today’s Music Biz on Saturday, September 29 from 10:30 am to 10:30 pm. The event aims to educate artists, producers, labels and managers who are trying to succeed in the music industry. The event will feature a keynote address from Sub Pop Records co-founder Jonathan Poneman. In 1987, Poneman started the label with Bruce Pavitt in Seattle. The label played an important part in launching the careers of artists like Nirvana and Beach House. The event will also have a panel discussing socially conscious hip-hop hosted by Talib Kweli, who has often been called a king of New York hip-hop and has worked with everyone from Mos Def to Kanye West. The all-day event will feature more educational panels and demonstration sessions. All those in attendance will have access to rare high-profile contacts as well as valuable information that they can put towards developing their career in the music industry. 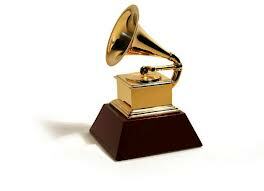 The event is free for Recording Academy and GRAMMY U® members and is $35 for the general public. For more information and to RSVP for the event, click here. Since it was built in 1936, the Levitt Shell has been at the heart of Memphians community spirit. Year after year, friends and family gather to see the free concert series the Shell offers. This year’s fall line-up is diverse and eclectic, including artists such as Emmylou Harris, Gregory Porter, Alvin Youngblood Hart, FreeWorld, and many more. Also, as a part of Rock for Love 6, Booker T. will be playing at the Shell on Sunday September 9th as the festival’s final performer. The concert is free and all food and drink sales will benefit the Church Health center. 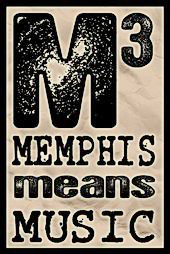 This is a great way to support Memphis music and get a taste of the real, local community. Like the Memphis Music Foundation, the Levitt Shell strives to develop community in Memphis through music. The fall series starts on September 6th and goes until October 14th. 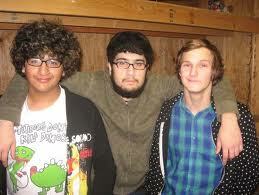 Shows are at 7:30 pm, Thursdays, Fridays and Saturdays, and at 6:00 pm on Sundays. The Levitt Shell is centrally located at Overton Park in midtown Memphis. 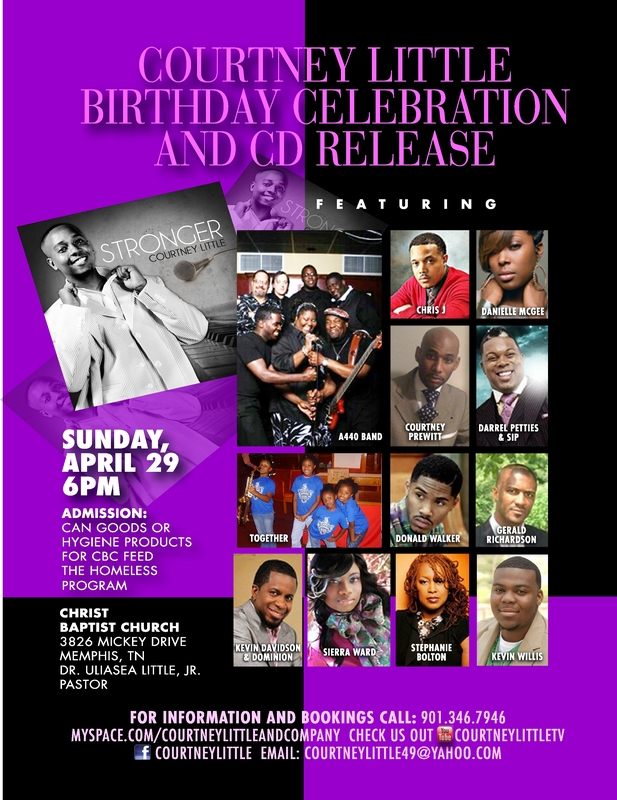 Monday, April, 30th was a Great night for Memphis Gospel and Christian Music, Historic even. As you may know Memphis Gospel Alliance hosted its first ever Town Hall Meeting. The Information was powerful and the panelists were OUTSTANDING. Cameron Mann (Memphis Music Resource Center ) Johnnie Walker – (Memphis and Shelby County Music Commission, National Association of Black Female Executives in Music & Entertainment, Inc.), Jon Hornyak (The Recording Academy Memphis Chapter , Sheri Jones-Moffett – STELLAR AWARD Winning, GRAMMY nominated Gospel Recording Artist), Dion Moffett (Technology Evangelist, Enough Industries LLC)Ken Steorts – Founder and President of Visible Music College – Founding guitarist, songwriter, and road manager of the GRAMMY, DOVE, and Billboard Music Awards nominated rock band Skillet). Jonathan W. Cross II – Music Business Professional – Chairman, 3PM Media Group/NMC Holdings Inc – Principal at 1st Sentinel Talent Advisors – Chief Sound Engineer at Mississippi BlvdChristian Church), Jason Clark – Producer and CEO Cannon Music Group – AWARD WINNING, GRAMMY NOMINATED MUSIC PRODUCER – MUSICAL DIRECTOR – MUSIC INDUSTRY EXECUTIVE – COMPOSER), Marque “Keybeeetsss” Walker – Multiple Grammy and DOVE nominated Producer, Engineer, Song writer, and Musician – with contributions on many STELLAR Award winning CD’s), Ron Elliot Briggs (Ronnie B) – Owner / Creative Mind at Purpose By Design Print and Graphics – Music Director / Personality at AM 1480 WBBP – Coordinator, Public Relations International Music Department Church Of God In Christ, Inc.), Darrell Pettis – National Gospel Artist of Darrell Pettis and Strength in Praise (SIP) one of the hottest Gospel groups in the nation! All came together in one place at one time and shared information that will pierce the glass ceiling seemingly over Memphis Gospel Music and help to catapult it beyond the Greater Mid-South. This event was in keeping with the Vision and Mission of the Memphis Gospel Alliance (MGA). Memphis Gospel Alliance (MGA) commits to educate, expose, promote and celebrate the Gospel through Memphis music and toMemphis through Gospel music. MGA actively facilitates communication and interaction between local, regional, national and international music entities to advance Memphis and its gospel music to the forefront of the industry GLOBALLY. We are committed to sharing information and identifying resources that create opportunities for Memphis Gospel and Christian Music.